For some reason cooking doesn’t often make the list of important prepping skills. The nod goes to things like fire, shelter building, guns and other items. It would seem that how we get our food is way more important than how we prepare it. Truth be told, how you prepare food can be one of the most important parts of your day. Undercooked bear can give you a healthy dose of trichinosis for the rest of your life! Beyond that you are going to have a lot of concerns about food safety in the collapse. That is because you cannot get a course of antibiotics to deal with that. Lets look at three items that are going to make all the difference in how you cook after the S has hit the F.
Cooking oil is so important. 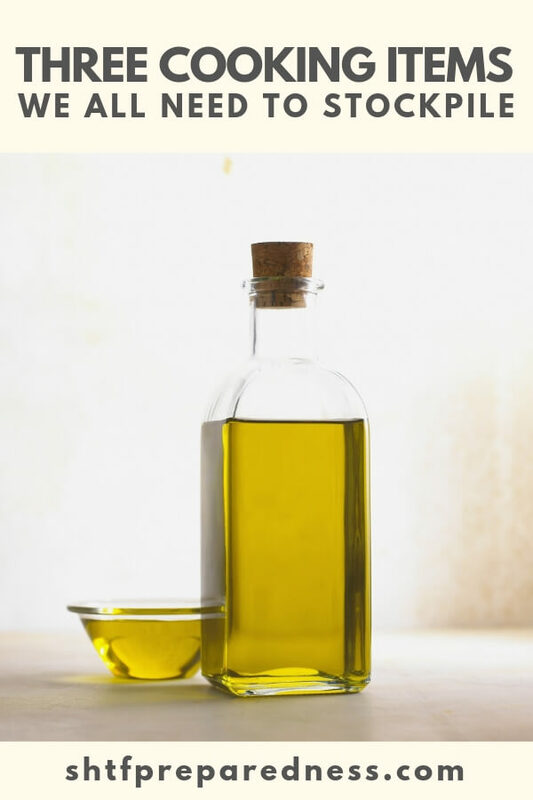 The best part about storing things like olive oil or coconut oil is that it doubles as skin care, as well. Most people are half way through their only bottle of cooking oil. What do you plan on doing all of your cooking in when that runs out? While salt is an essential mineral for the body its also great for adding flavor. Beyond having salt for those two reasons, salt is a critical ingredient when it comes to food preservation. If you are going to take on an off grid lifestyle without salt you are going to struggle. 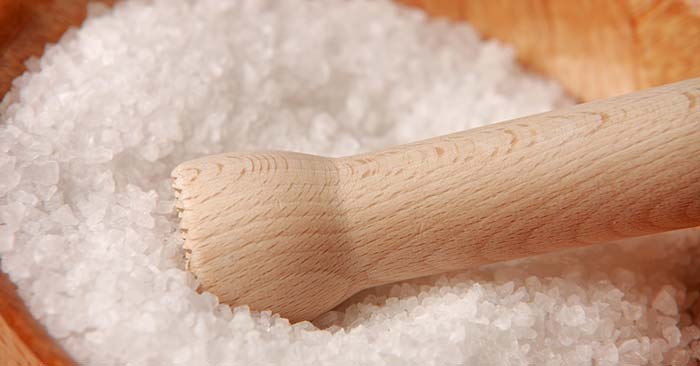 Salt gives you the ability to cure and dry things effectively. Spices are both flavor and medicine. Don’t forget that. If you are storing things like cumin, cinnamon and curry powder you have some serious power in your spice cabinet. Don’t forget about powdered ginger. While not as potent as the fresh root ginger can affect a number of ailments in its powdered form. Its a great addition to teas.